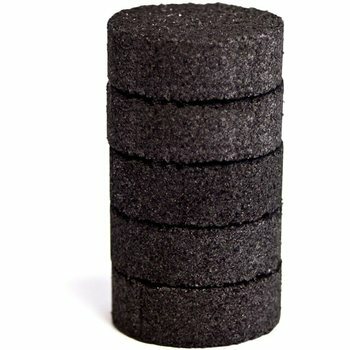 We take dirty water and make it clean every time! Absolutely no bacteria, no pathogens and even no viruses. We are inventors, designers and manufacturers based in the UK. Our goal is to provide safe, sterile drinking water to anyone that needs it. 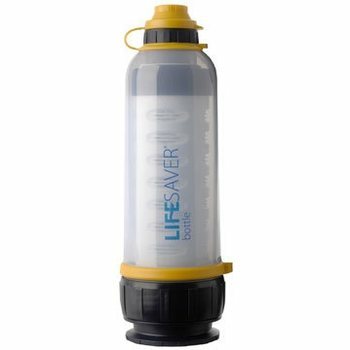 LIFESAVER products are used in all corners of the world serving the Humanitarian, Outdoor, Preparedness and Military markets. 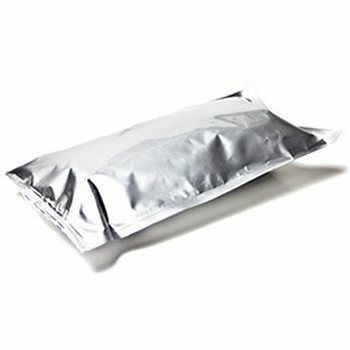 LIFESAVER users include outdoor enthusiasts, campers and emergency preparedness planners. Soldiers' scavenging water in remote areas. Families recovering from humanitarian disasters needing point of use water filtration to ensure survival or travellers who are unable to trust a countries main water supply. 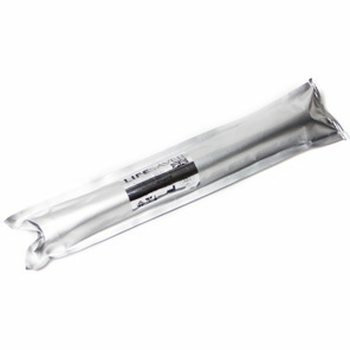 LIFESAVER technology has the smallest pore size of any filter on the market, providing the user with complete peace of mind knowing that LIFESAVER water is bacteria and virus-free. 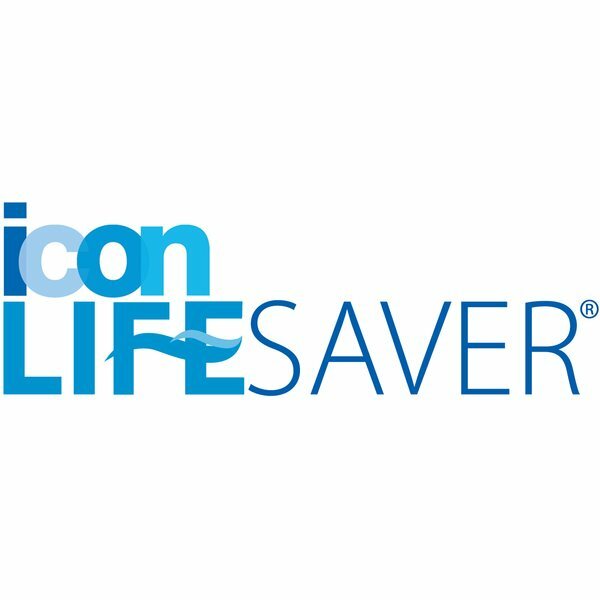 LIFESAVER FAILSAFE technology means the user can be completely reassured that using any of our products you'll never be supplied with water that is anything but bacteria, virus and nasty free...every time! 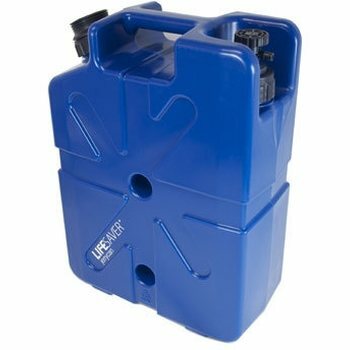 LIFESAVER filtration capacity ranges from 1,500 litres too 1 million litres, unrivalled water filtration capacities means product use is sustainable, and not throw away. 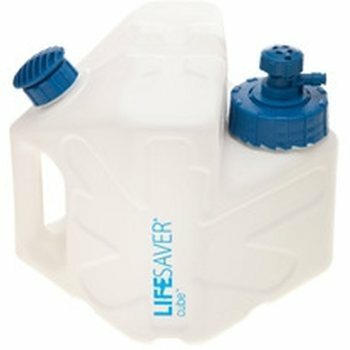 Why wait for water when you need it, LIFESAVER products produce water quicker than the user can drink it. Just FILL. PUMP. DRINK.